The Catholic Association (TCA) is dedicated to being a faithful Catholic voice in the public square. TCA is responding to the call of the Catholic Church for members of the lay faithful to apply Catholic teaching, wisdom, and principles to the issues of the day. TCA engages on issues that are compelling based on the Teaching of the Church and defends our Catholic values wherever needed. 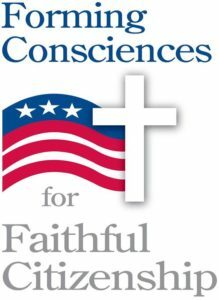 Right now TCA is working fulltime to protect our God-given right – protected by the U.S. Constitution – to practice our faith free of government coercion and control. We are striving towards a society in which the common good and the dignity of every human person is upheld. 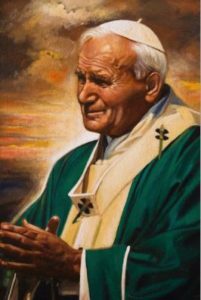 In the Catholic tradition, responsible citizenship is a virtue; participation in the political process is a moral obligation. Every believer is called to faithful citizenship, to become an informed, active, and responsible participant in the political process. America needs lay Christians able to assume roles of leadership in society. It is urgent to train men and women who, in keeping with their vocation, can influence public life, and direct it to the common good. In political life, understood in its truest and noblest sense as the administration of the common good, they can find the path of their own sanctification.